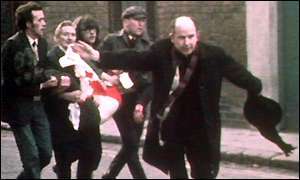 Despite initial attempts by British authorities to justify the shootings including a rushed report by Lord Widgery exonerating the army,the report of the Saville Inquiry published 2010 found that British paratroopers fired the first shots without warning and that none of the victims were armed. 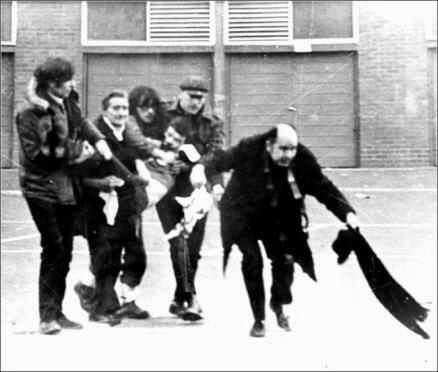 Bloody Sunday was a watershed in the “Troubles” providing a massive recruiting boost for the IRA and further dividing Catholic and Protestant communities. Emotions in Dublin ran so high, the British Embassy was burned to the ground. The following video provides as objective a report as possible on a dreadful day. The priest you see in this video is Fr. Edward Daly who went on to become of Bishop of Derry. Reconciliation: Bloody Sunday Remembrance Ceremony 2012. 1845: Kitty O’Shea, mistress and later of wife of Charles Stuart Parnell is born. 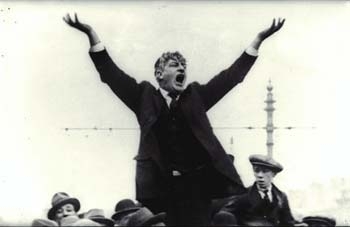 James Larkin was probably the most effective labor leaders in Irish history leading major strikes of 1907 (Belfast and Dublin), 1911, and the 1913 Dublin Lockout, a six-month ultimately failed standoff between Dublin workers and employers. In 1908, he founded the Irish Transport and General Workers Union. Big Jim was a thorn in the side of authority everywhere. 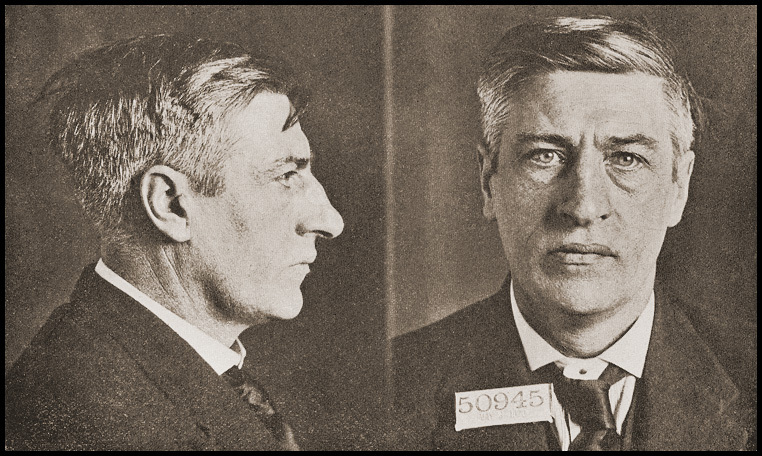 While in the United States, he was indicted along with many other socialists for attempting to overthrow the government, a charge he denied. In 1920, he was sentenced to 5-10 years jail. He was pardoned by incoming New York Mayor Al Smith in 1922 and returned to Ireland. 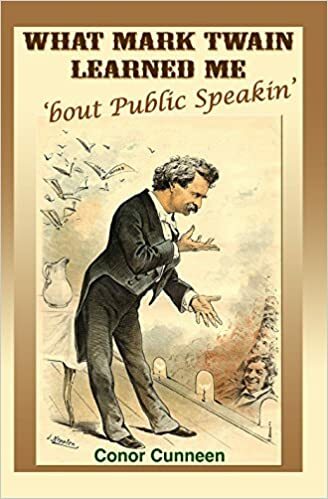 Larkin won election to Dail Eireann on a number of occasions and was sufficiently reconciled with Irish society at the time of his death in 1947, that his funeral mass was celebrated by the Archbishop of Dublin, John Charles McQuaid. 1984: Luke Kelly, beloved folk singer with the Dubliners dies in a Dublin hospital aged 44 following a brain tumor. Kelly left school when he was 13 to work as a messenger boy before going on to work as a docker, builder, drain digger and a furniture remover. Activities which provided passion and reality to many of gritty, working class songs he was so good at. He was a founding member of The Dubliners in 1962 with whom he gained fame and fortune. 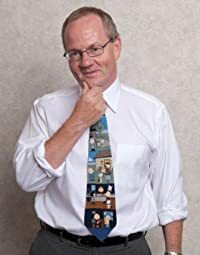 Editor of Today in Irish History, Conor Cunneen is just the 63rd person in the history of Toastmasters International to be awarded Accredited Speaker designation. As a Chicago based professional speaker, this Irishman’s client base ranges from Harley-Davidson to Helsinki, from Memphis to Madrid as he Energizes, Educates and Entertains his audience to grow their business, people, teamwork and productivity. 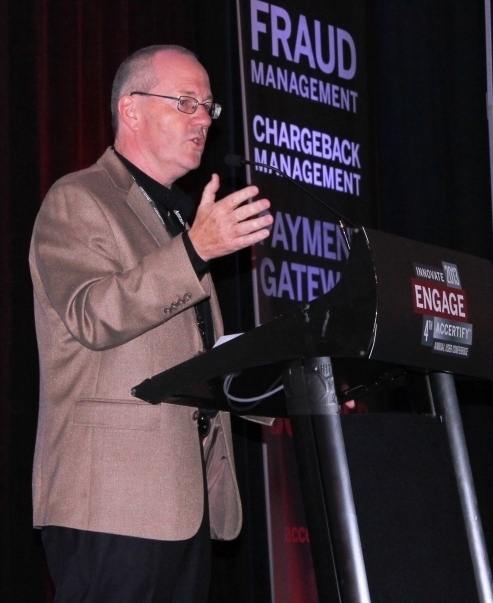 Here is a clip of Conor speaking on how your Behavior Creates Your Brand.